We can finance all kinds of credit. 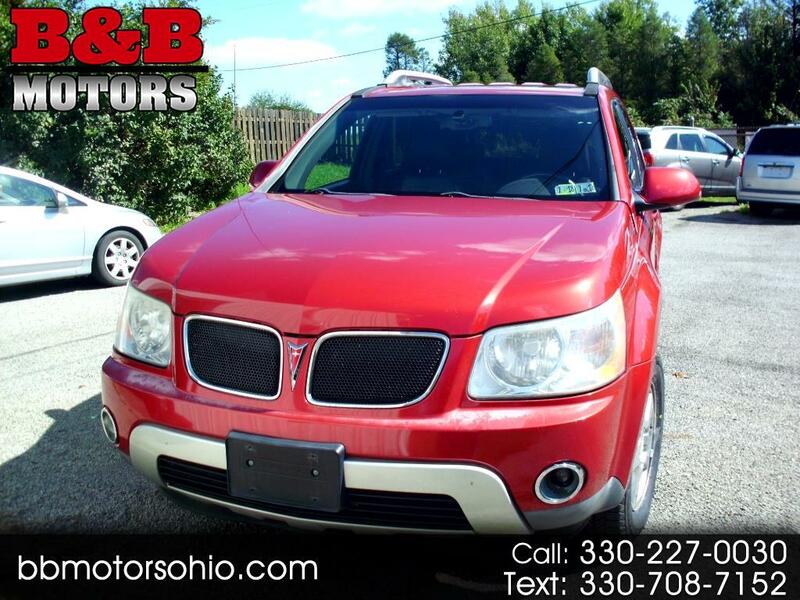 Visit B & B Motors online at www.bbmotorsohio.com to see more pictures of this vehicle or call us at 330-227-0030 . If you or your organization is looking to purchase a vehicle, please call us at 330-227-0030 . When on this site; if you or your organization wants us to contact you without indulging too much information, please click the Car Finder tab at the top to let us know you were not able to find a car on our website. We try hard to offer the fastest service so someone will contact you as soon as they are able to. Looking forward to speaking to you and have a great day! We offer the finest quality Pre-Owned vehicles at ETHICAL / UNBEATABLE prices!! When buy a cars from you for our used car dealership, trade-ins are always welcome. When trading in your used car you are provided a hassle free market evaluation that can be trusted 100% of the time. We have great financing options available: Good, Bad, or No Credit our goal is to get you into the car that best fits your needs or dreams!! Call Today for more information and availability (330) 227-0030. If you do not see the car you want we will do our best to find that exact car! While every attempt has been made to ensure the accuracy of the data displayed, the dealership is not responsible for any errors or omissions and prices, options, warranties, are always subject to change. *See dealer for complete details on limited warranty, extended warranties, exchange policy and shipping information.